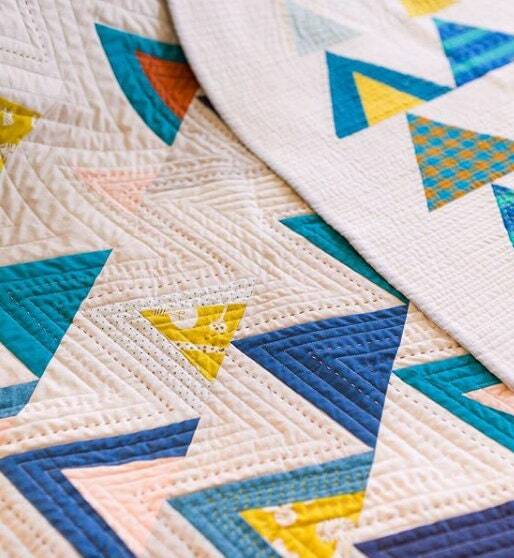 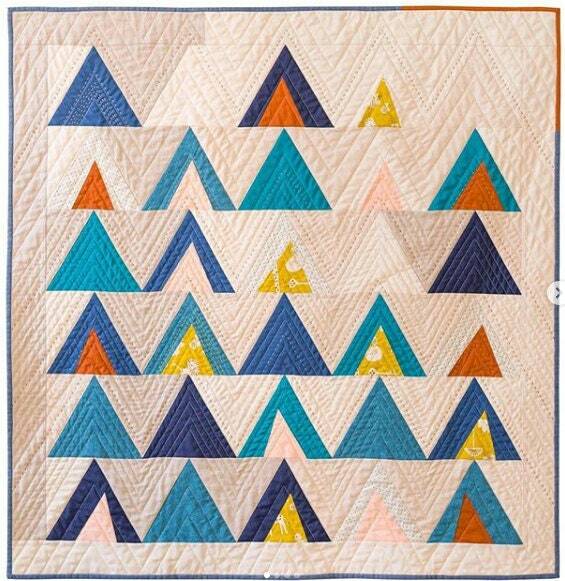 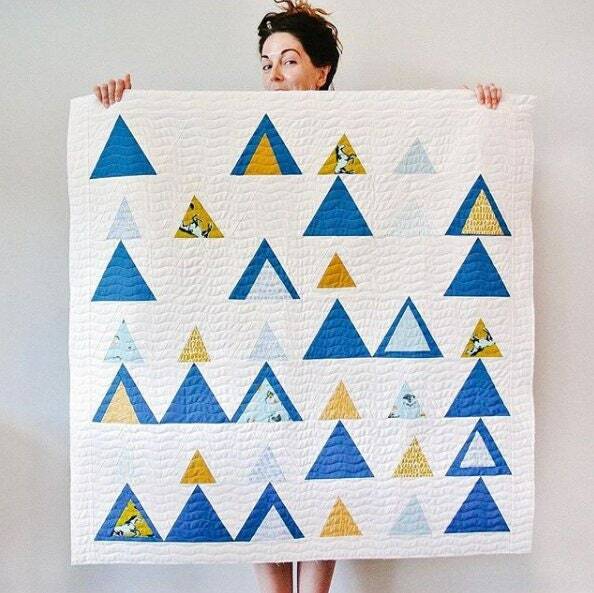 We are so excited about the new release of Suzy Quilts Mod Mountain quilt pattern!! 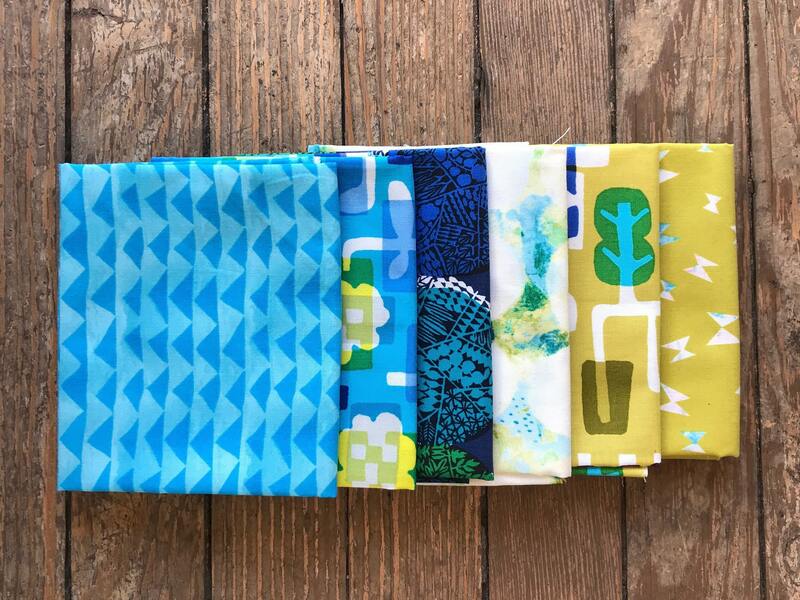 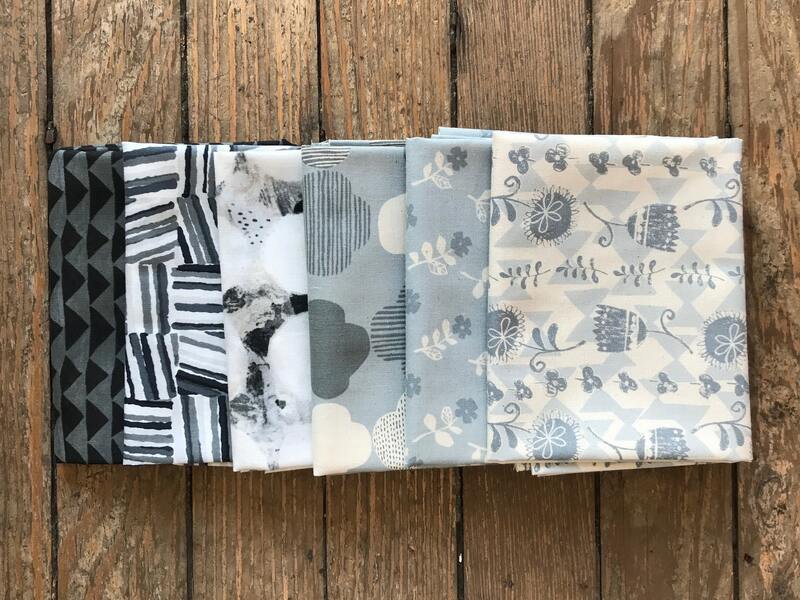 We've been hand selecting pretty color combos for this modern mountain motif anxiously awaiting the patterns release! 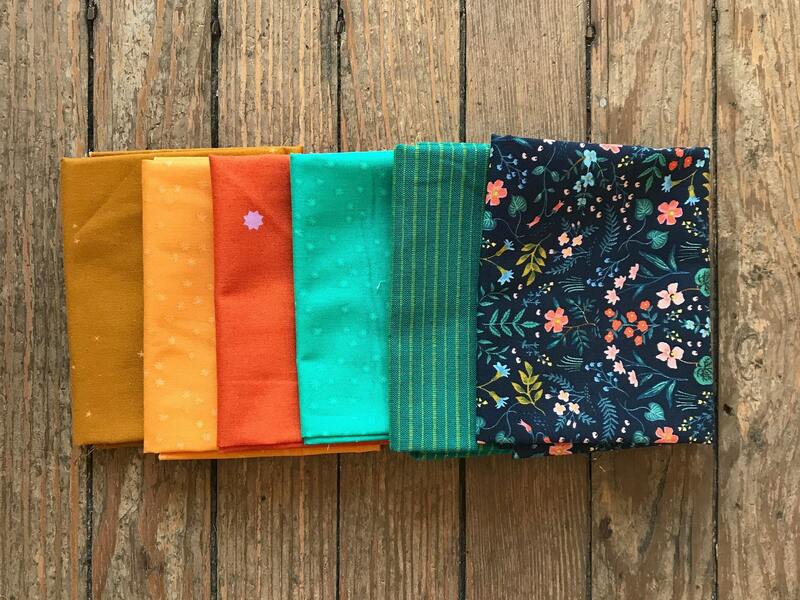 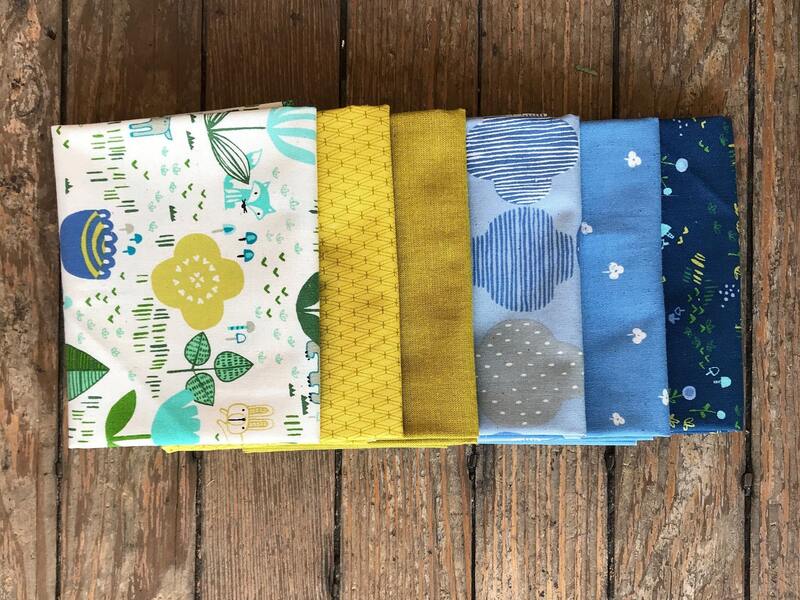 Each kit includes a fat quarter bundle perfect for making mountains, along with a crisp white Kona Cotton background. 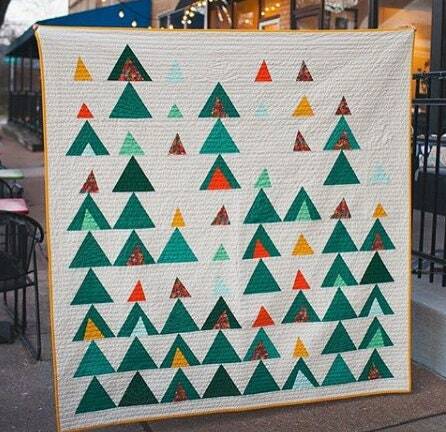 Finished Dimensions: 40" x 41"
Finished Dimensions: 61" x 65"